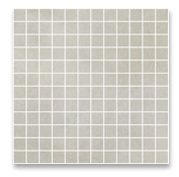 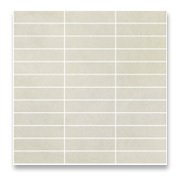 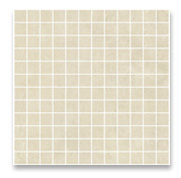 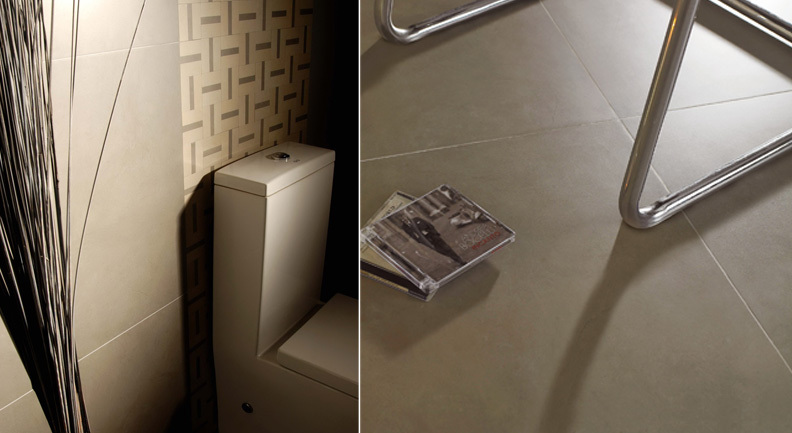 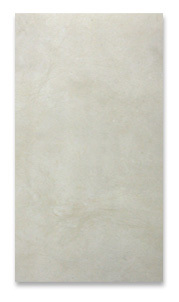 Avenue is a porcelain interpretation of the limestone. 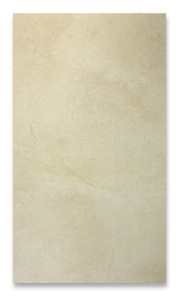 It flawlessly portrays all the characteristics of the real thing including the subtle veining. 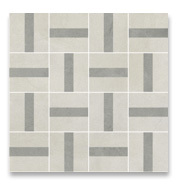 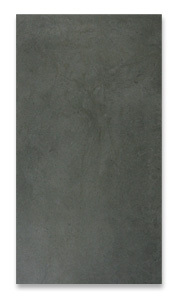 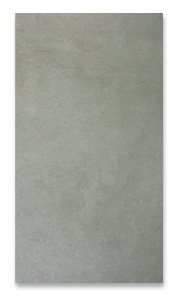 The soft shades of this series will incorporate flawlessly into any interior setting. 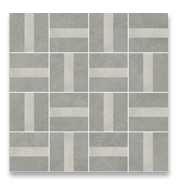 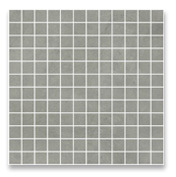 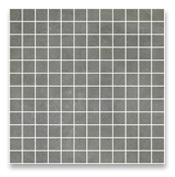 Marfil 1"x4" Mosaic on 12"x12"
Beige 1"x4" Mosaic on 12"x12"
Grigio 1"x4" Mosaic on 12"x12"
Antracite 1"x4" Mosaic on 12"x12"
Marfil 1"x1" Mosaic on 12"x12"
Beige 1"x1" Mosaic on 12"x12"
Grigio 1"x1" Mosaic on 12"x12"
Antracite 1"x1" Mosaic on 12"x12"
Avenue may be installed using standard ceramic tile installation methods and materials, as recommended by the Tile Council of America (TCA). 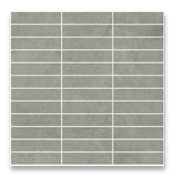 CheaperFloors sales representative will advise you on general installation questions.